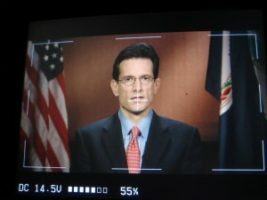 Before George Stephanopoulos heads over to anchor “Good Morning America”, Go To Team’s Richmond, Virginia based HD video crew went live with House Minority Whip Eric Cantor for “This Week”. Stephanopoulos and Cantor discussed banking, job creation and healthcare in America. 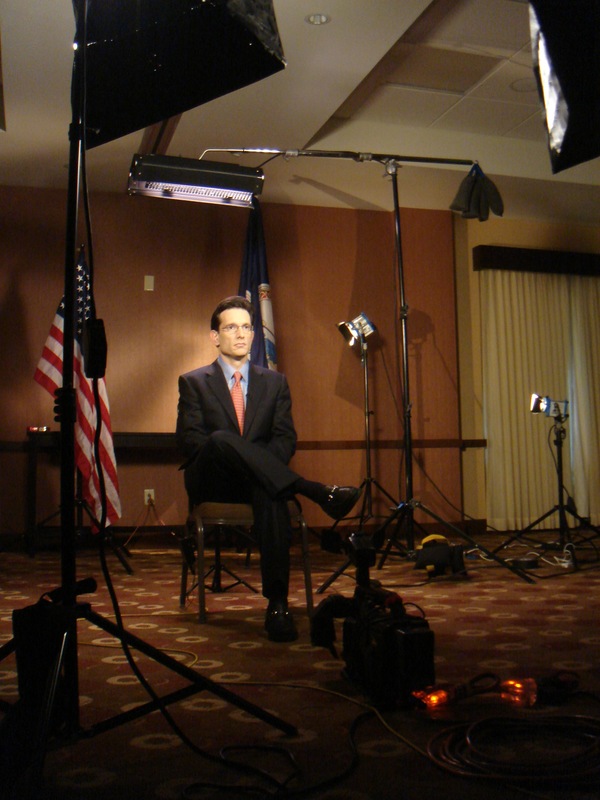 Near the end of the interview, Stephanopoulos asked Cantor if he is willing to give the democrats credit if the economy turns around over the next few years. Click here to see what his answer was. House Minority Whip Eric Cantor on "This Week"